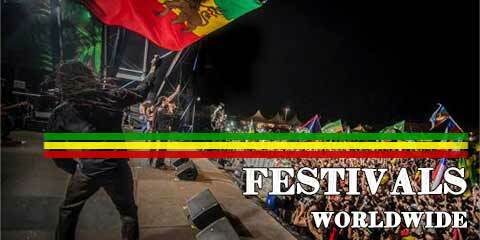 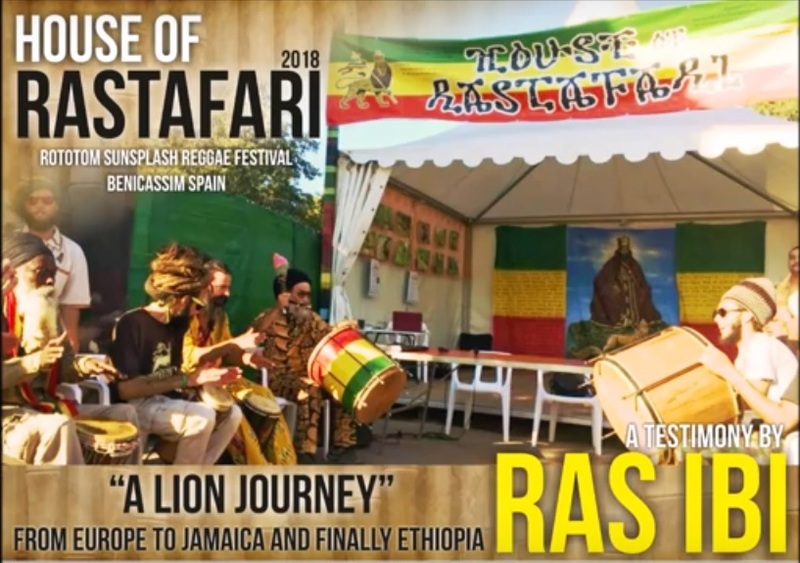 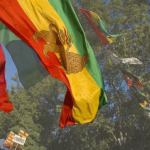 An extract from one of the seminaries of the House Of Rastafari, the Rasta cultural area in the Rototom Sunsplash Festival, Benicassim Spain. 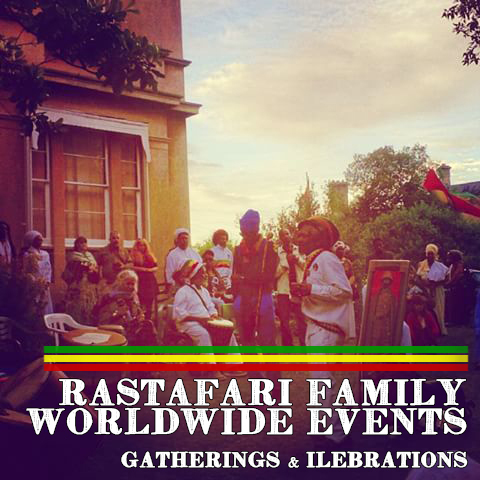 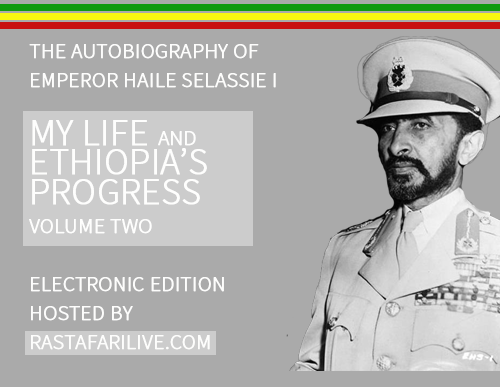 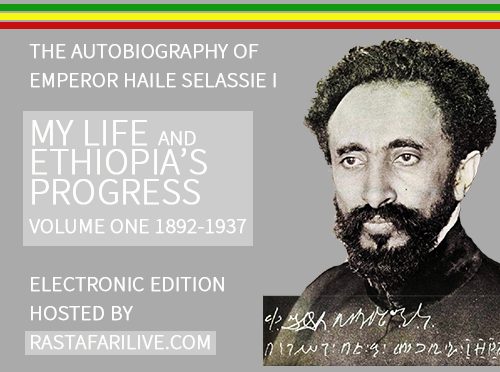 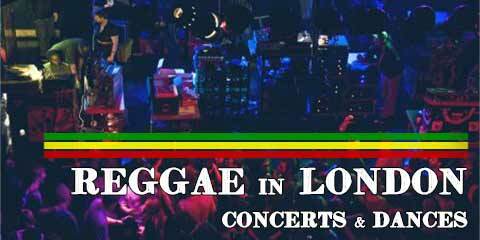 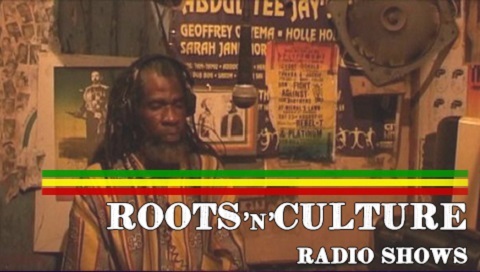 Memories of Ras Ibi’s life journey into Rastafari. 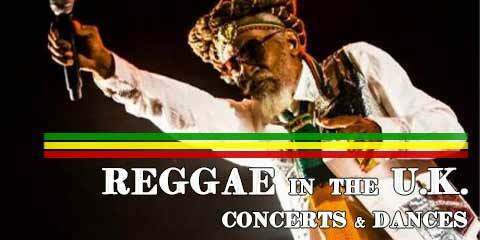 As a young “lion” heading out of Sweden he started to visit Jamaica regularly since the early eighties. 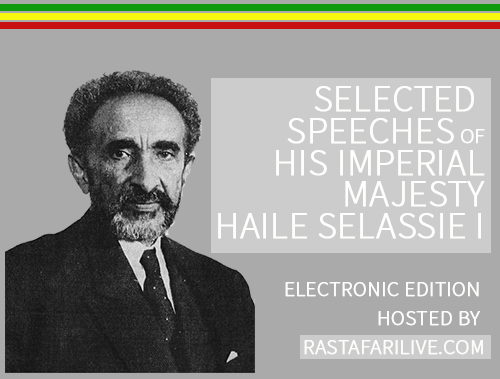 He was amongst the early European Rastafari (if not the first one) that the Elders in Jamaica have ever met. 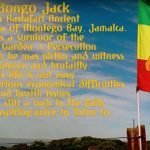 They could not believe that there could be Rasta presence outside of the Caribbean islands; they were literally not expecting that! 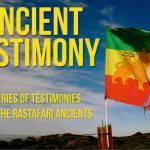 Ras Ibi’s experiences and testimonies are precious to over-stand those historical moments that shaped the internationalization of Rastafari. 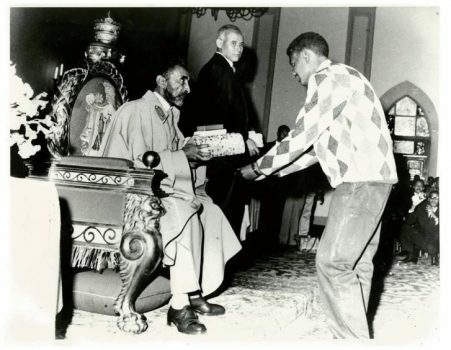 Ras Ibi was a regular and long-term visitor of the blessed island since 1981 to 1995 when after he repatriated to Ethiopia. 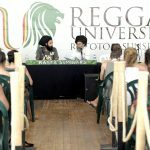 The seminar is enriched by questions from the public and contribution by Ras Flako Tafari from Jamaica. 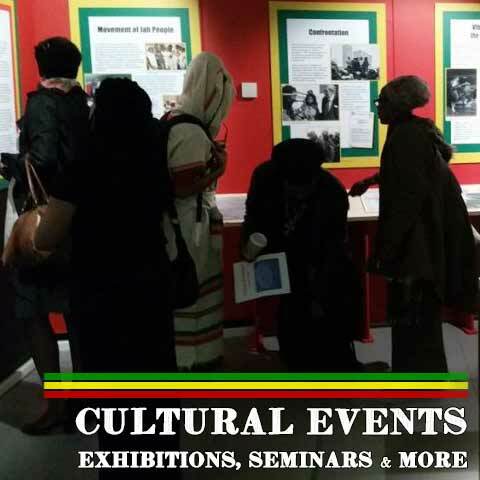 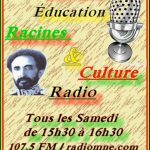 The House Of Rastafari since 16 years now provides Rastafari cultural activities such seminars, Nyah Binghi sessions, Rastafari Art / photos exhibition, books and educative materials for free consultation and fundraising in support of humanitarian activities in Jamaica or Ethiopia. 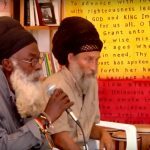 Food as Medicine #1 | What is food?